There are two options, you can make your own choice. To avoid long queues you can register yourself for specific date and time via the electronic reservation system. 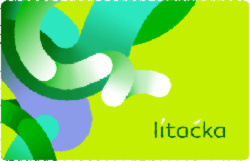 You can buy a PID pass with a season paper ticket, buy a season paper ticket with your University ID card or buy a Lítačka electronic card. 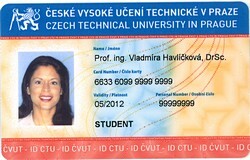 To obtain a student discount you have to bring, and keep all the time with you, the Confirmation of your student status (the little orange-coloured confirmation document from your Welcome Pack), or your University ID card. 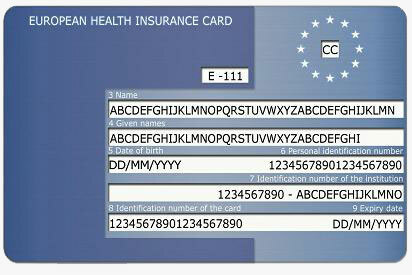 Why: you have to show your EHIC card and a special paper from the VZP state insurance organisation to prove you have health insurance cover whenever you visit a doctor or any medical institution. ISC will offer to take you to register during Orientation Week. It is important to register without delay. 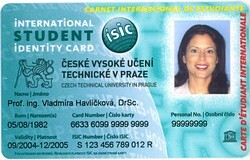 Note: Students not from EU countries are required to have health insurance from an authorized insurance company and the original contract has to be written in the Czech language. You can, usually, arrange this online.